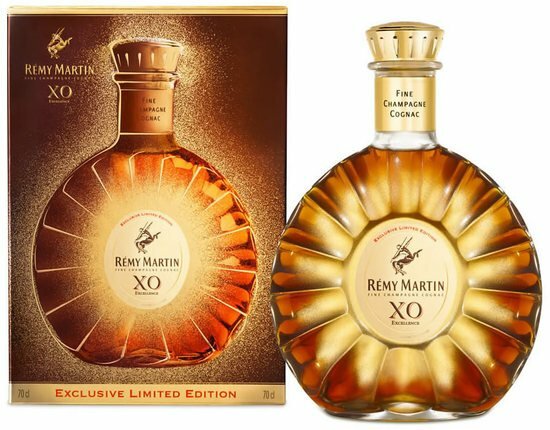 Rémy Cointreau has roped in none other than artist Matt W.Moore to create the design for its Limited-edition Rémy Martin VSOP launch. 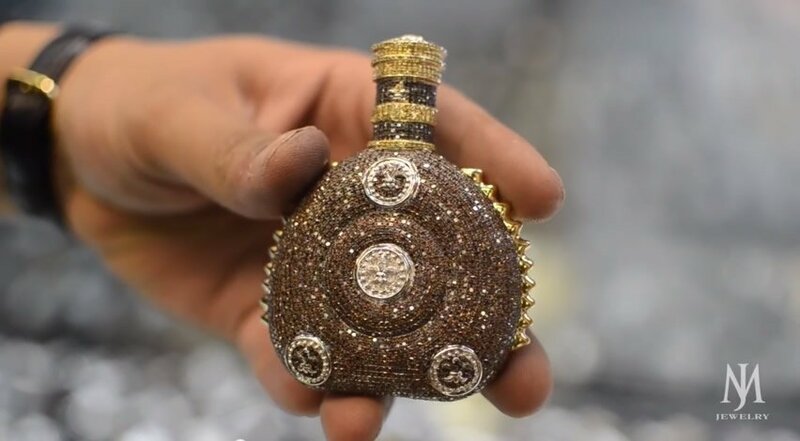 Along with the usual aesthetics, the collaboration includes the creation of an augmented reality app that will provide consumers a more immersive experience than there ever was. 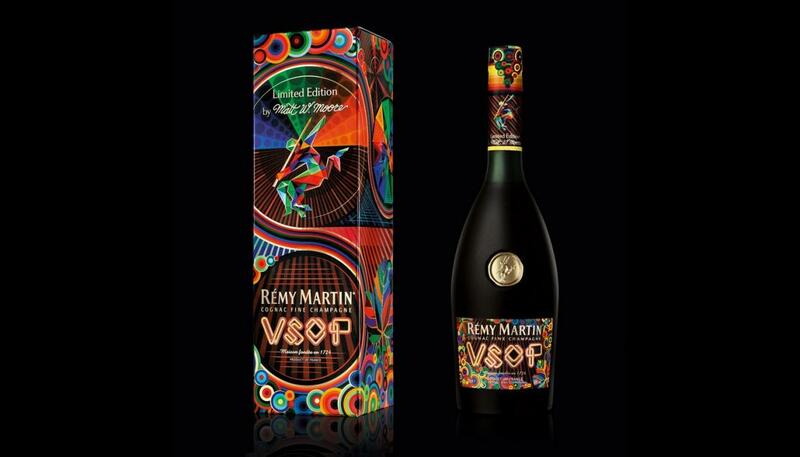 Inspired by the digital way of life, Moore has rendered a live touch to the VSOP with the use of his revered “Vectorfunk” abstract graphics. 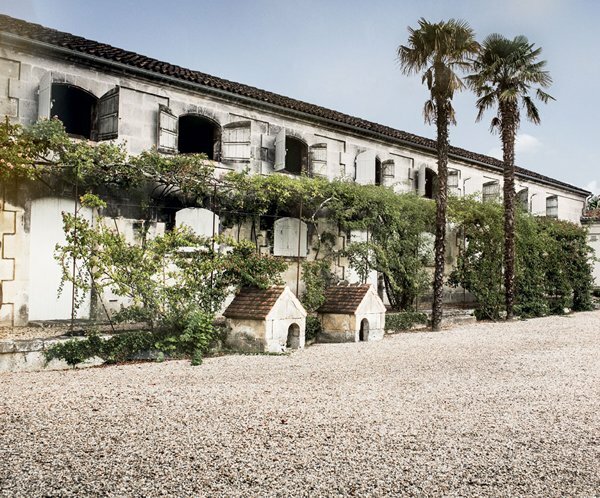 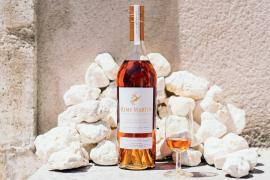 To create a life-like experience, the artist has translated sensory connections in cognac-making to users, with the help of essentials such as grapes and leaves in his visual narrative. 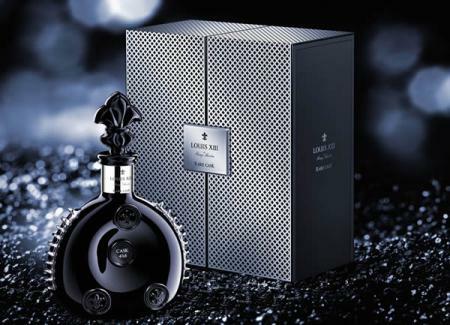 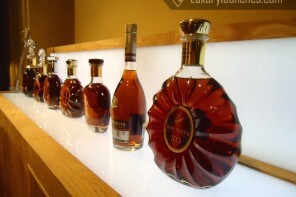 He has also re-interpreted the Rémy Martin centaur symbol in his own unique style. 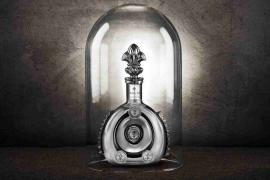 Through VSOP’s Augmented reality experience, consumers are also invited to design elements for their own AR environments. 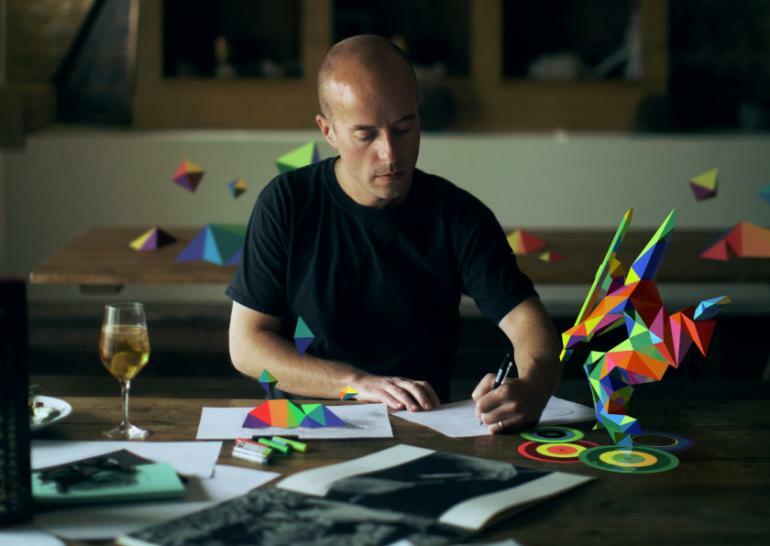 The association also entails the ART, an Augmented Reality Tour which will be celebrated in the form of city tours in major cities around the world, from New York and London to Moscow and Shanghai. 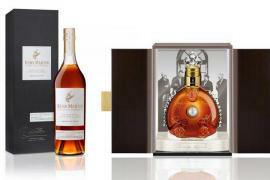 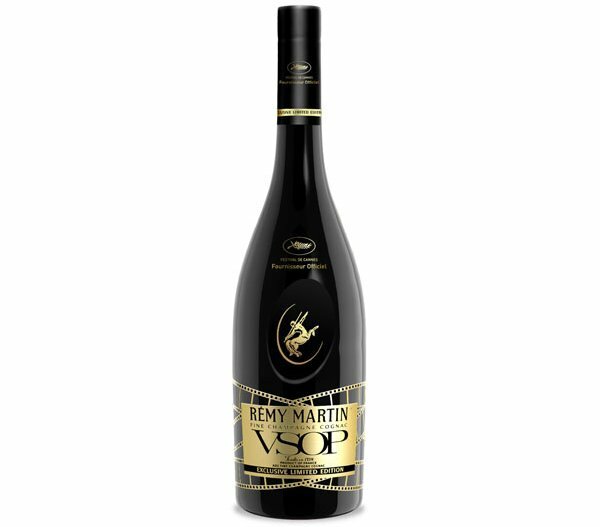 iPhone users can download the app using a QR code while other can do so via the app store link that can be found on the official Rémy Martin VSOP webpage.